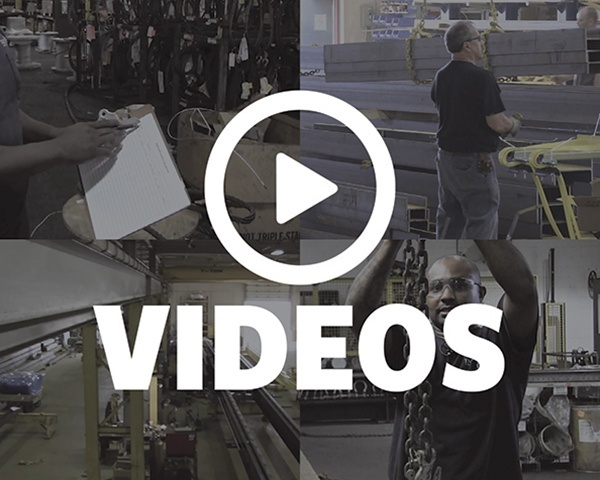 No matter what the production process is, what’s being moved through the facility, or what type of rigging practices are being used, these are the most common problems we discover during the course of a rigging inspection. It’s not a stretch to say that some companies are more proactive in training their employees and inspecting their rigging gear than others. 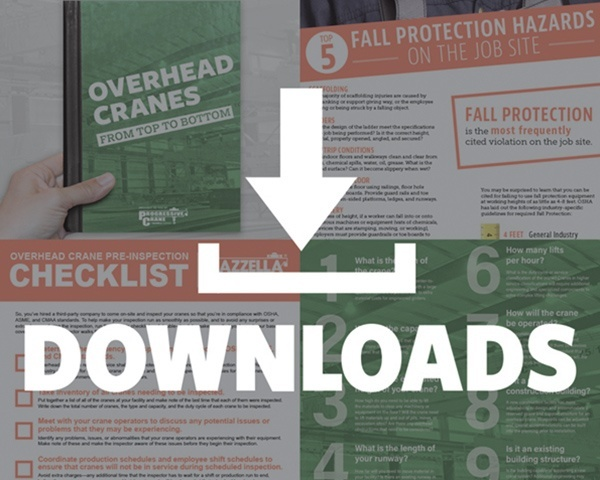 If you were to compare your most recent rigging inspection report to a similar company in your industry, how would you compare when it comes to failed equipment and compliance? What Makes My Below-the-Hook Lifting Device OSHA Compliant? ASME B30.20 and ASME BTH-1 are the two most important standards when it comes to the design and markings of a below-the-hook lifting device. 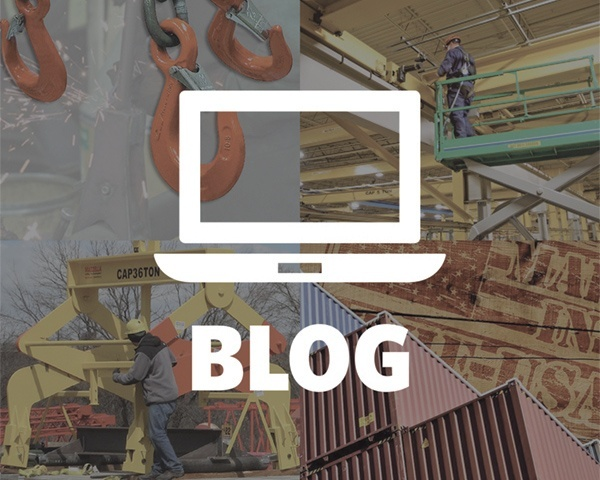 Below-the-hook devices are sometimes an afterthought when safety and production personnel self-assess their lifting and rigging programs for compliance. 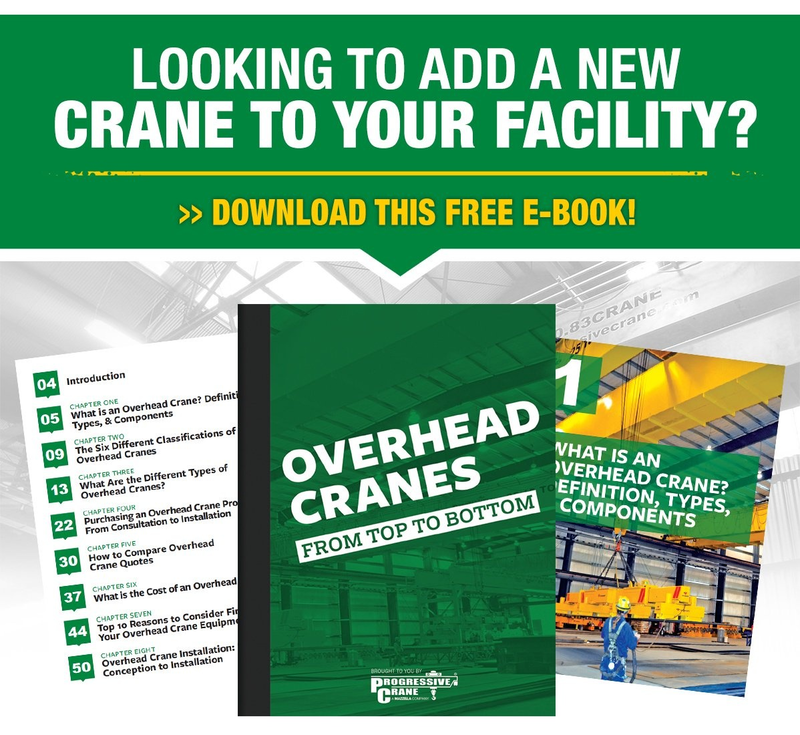 It’s not that uncommon to see below-the-hook devices get overlooked, even when a company who has taken the steps to evaluate their overhead cranes, mobile cranes, and slings or rigging equipment for compliance. 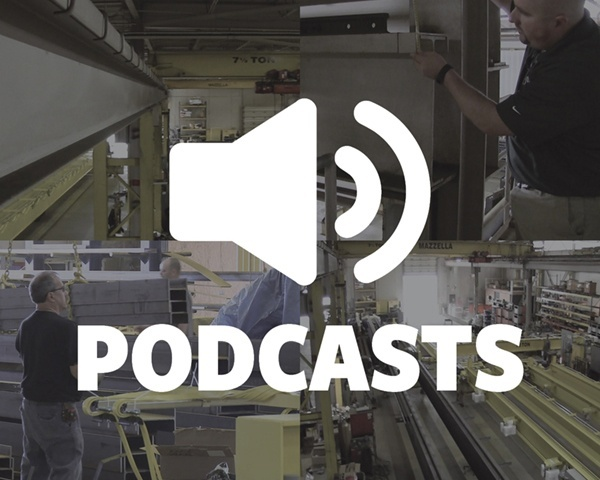 While spreader beams and lifting beams are the most popular types of below-the-hook lifting devices, there is a lot of confusion about the differences between the two in terms of how they’re designed and what they’re used for. Sometimes, using a traditional wire rope sling, alloy chain sling, or synthetic sling just isn’t enough to safely and securely move a load from one location to another. What do you do if you feel like your crane isn’t performing as efficiently or as safely as you think it can? Maybe it takes too long to secure or remove each load using traditional rigging slings and hardware. Or, maybe something just doesn’t seem right about the way the load is balanced or moves once it’s up in the air.